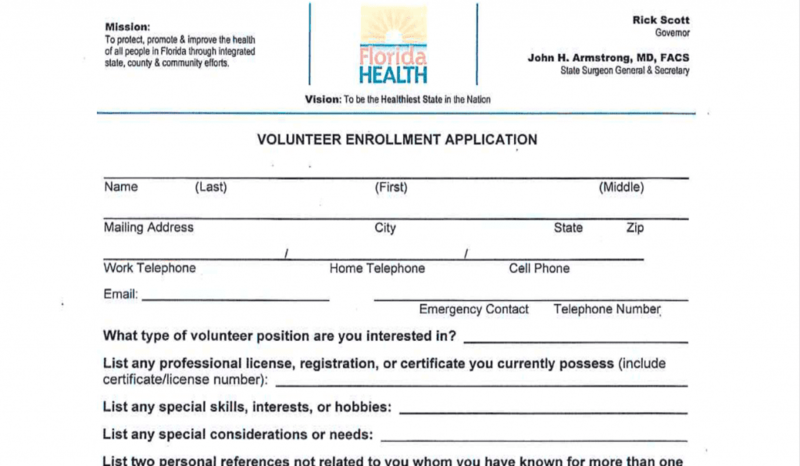 Program Volunteers – Neighborhood Health Clinic, Inc. Volunteers are involved in selecting, interviewing, and enrolling the appropriate patients, entering data on the participant’s progress, calling to confirm attendance, and in general working with the two program coordinators to insure that the program runs smoothly and thereby provides the maximum benefit to our patients. Please click here if you have the desire to make a tremendous positive impact on the health of our working, uninsured patients and apply to become a volunteer.